Donovan Rall is one of SA’s finest, most exciting winemakers. In 2008, it all started with a bang when his first Rall White was awarded a Platter’s 5-Star. Since then, Donovan’s wines have continued on an unbelievable upward trajectory. 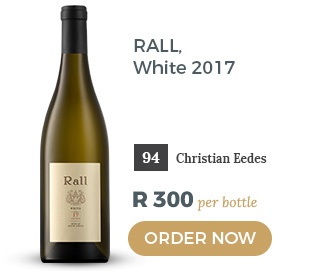 The Rall White 2017 is, for the first time, sans Chardonnay and I think it is better for it. 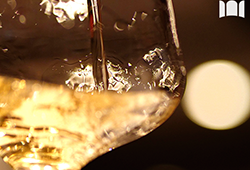 It is tighter and excites with the trademark purity of the 2017 vintage. It has developed an almost cult-like following and sells out fast. This is a super-refined, elegant Rall White and it is my favourite yet. 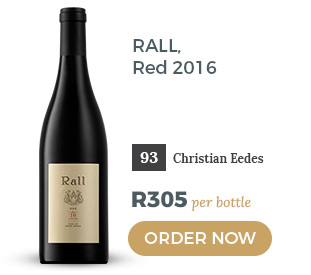 The Rall Red 2016 is from a concentrated vintage and is, again, a step up from the previous vintages with more savoury notes that balance the ripe, deep fruit. Medium-bodied in style, I particularly like its added gravitas. His finest Rall White and Rall Red to date. This year sees the release of possibly the first Cinsaut Blanc in the world, certainly in SA, from a 0,2 ha plot in Wellington. The Rall Cinsaut Blanc 2017 is picked early and raised in neutral amphorae to ensure a true reflection of this maiden Cinsaut Blanc. The lightness belies its grip but it is refreshing and delightful. 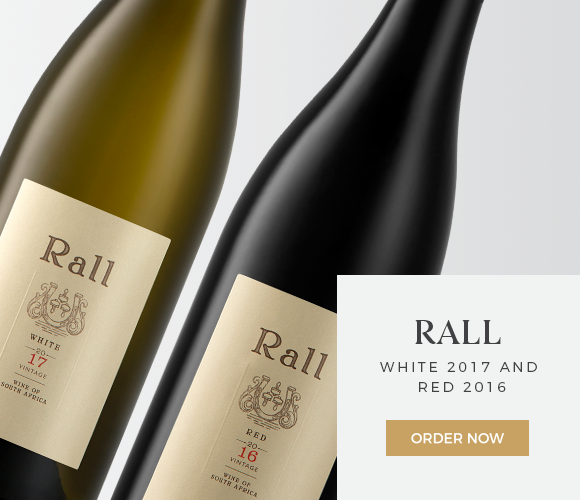 His Rall Cinsaut 2017 is on par with the best we produce in SA and offers fine-grained tannins and attractive, salty notes, whilst the Rall Grenache Blanc 2017 is something special – a textured white produced from Piekenierskloof fruit with a long saline undertow. 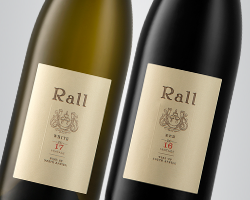 The 2017 is the second release of the Rall AVA Chenin, which is produced from a single vineyard in the Swartland. In a similar vein to the lauded 2016, the 2017 is a touch finer with a graceful balance to the fruit weight. Impressive stuff! A Rall AVA Syrah 2017 is the latest addition to his range. 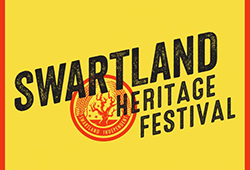 Produced from a vineyard adjacent to the Chenin parcel, it immediately joins the ranks as one of SA’s finest Syrahs. It’s floral with ruby grapefruit notes and deep purity on the palate. Both powerful and supple with an elegant, long and dry finish. It is also Christian Eedes’ highest-scoring red to date. Unfortunately, these unique wines are in very short supply. Due to these extremely limited quantities we are offering his small-batch releases in a mixed case, view online.